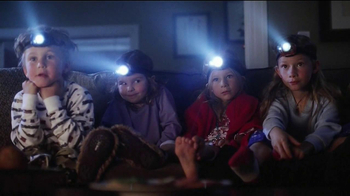 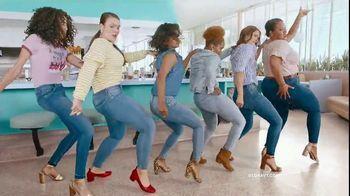 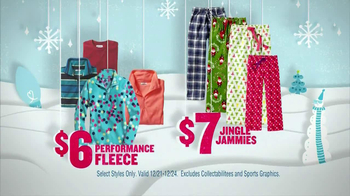 Looks like its a holiday miracle because Old Navy has great deals on graphic tees, fleece and jammies. 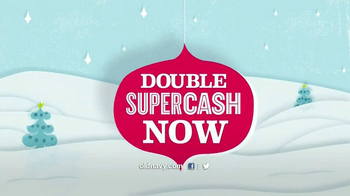 Get double supercash now until Christmas Eve. 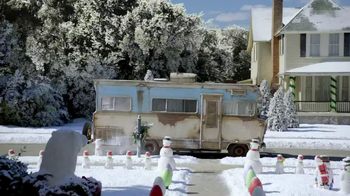 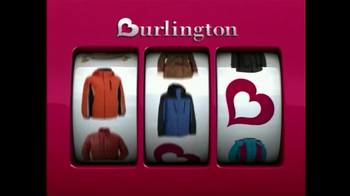 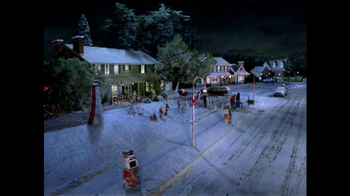 Ellen Griswold answers the door and calls after Clark when she sees cousin Catherine and Eddie arrive in their broken-down RV. 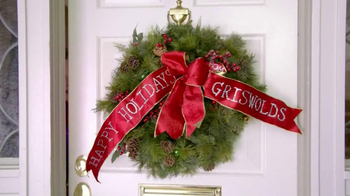 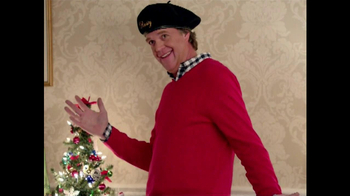 Happy holidays, Griswolds!